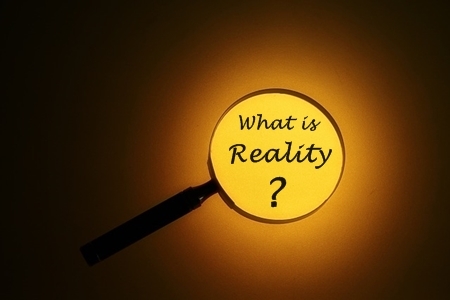 Is it Possible to Have An Objective Picture of Reality? Q. 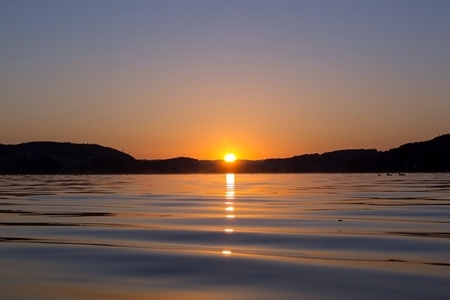 We see the changing seasons, day and night, and the changes in life in nature. Is this an objective understanding of time or a totally subjective feeling? A. There is no objective understanding of any kind. If I perceive something as a spectator, it cannot be objective in any way. 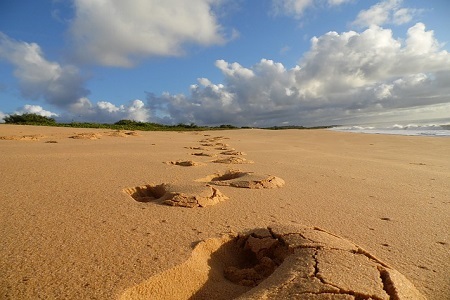 Even if someone tells me what he sees, but I am the one who hears what he says, I perceive and feel it in my own way. There cannot be any form of objectivity. If a person perceives only his own feelings and knows nothing of what is going on other than that, there cannot be any form of objectivity. This is especially true when it comes to the perception of time, place, and motion, which exist inside a person. A spectator with different senses would feel a totally different world. We know that our senses perceive only a small part of reality. November 17, 2015 at 11:32 pm · Filed under Ask the Kabbalist, Family, Happiness, Perception of Reality, Q&A, Video, What is Kabbalah? We’re so excited about the upcoming “What Is the Meaning of Life, the Universe and Everything! 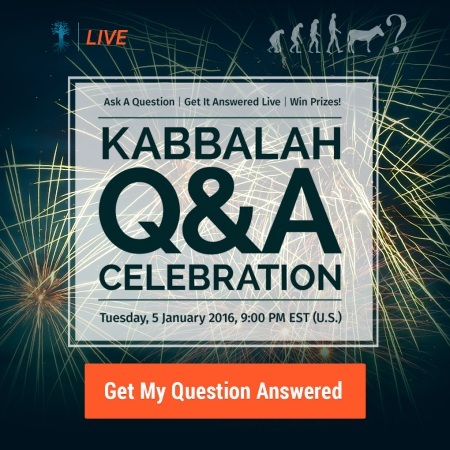 ?” live Q&A Celebration event that will be taking place on Tuesday, 5 January, that we’re digging up long lost episodes of “Ask the Kabbalist,” that aired on TV, and releasing them toward the event! At the Q&A Celebration, you’ll be able to ask questions, get them answered live, and win one of many prize pack giveaways! To ask your question to attend, simply click on the link below, ask your question in the form on that page, and you’re in! What is a prayer according to Kabbalah? How can families accurately help a child with behavior problems? 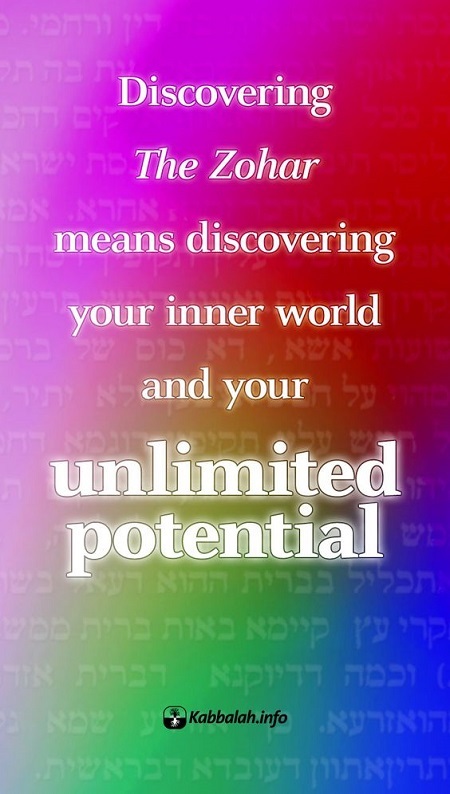 How does Kabbalah help a person in everyday life?